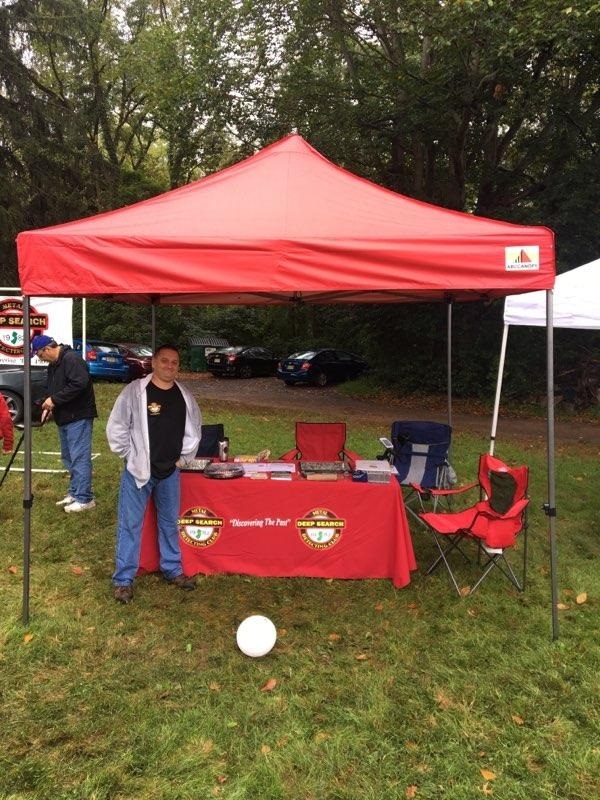 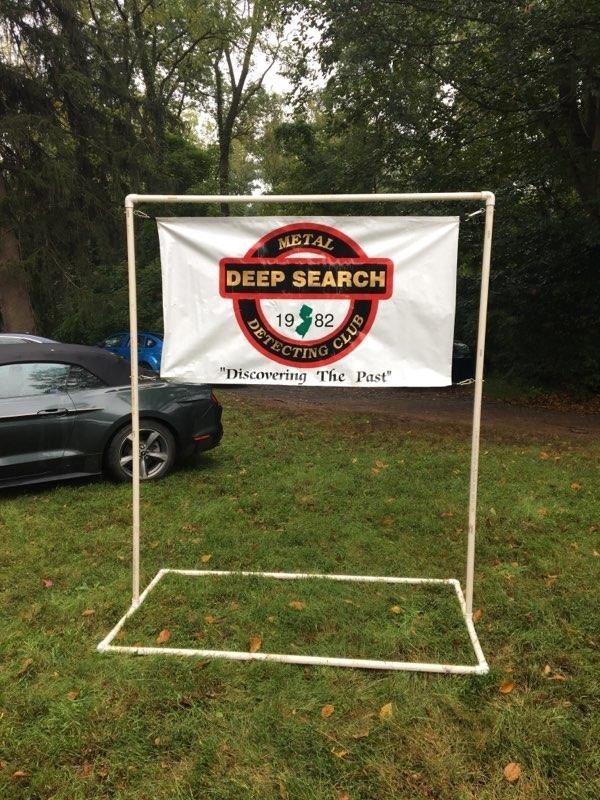 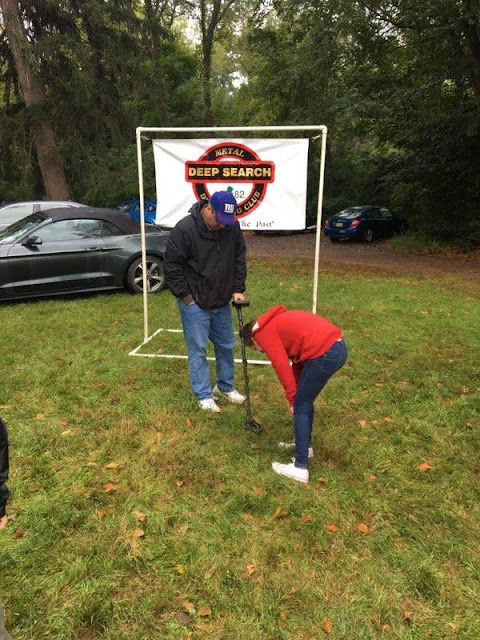 Deep Search Metal Detecting Club: DSMDC participates in Princeton Battlefield's Young Patriot's Day. 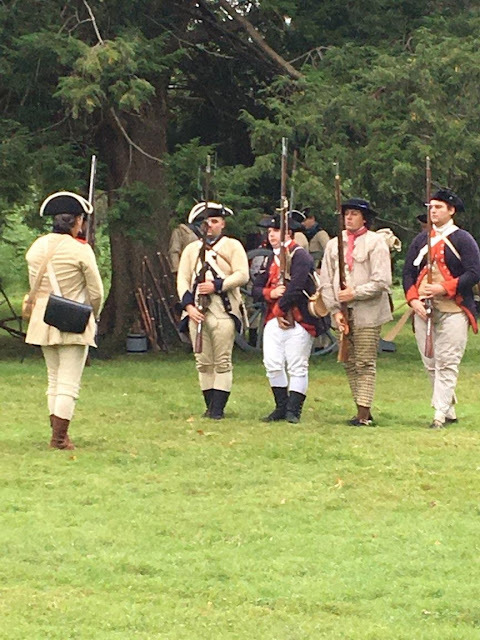 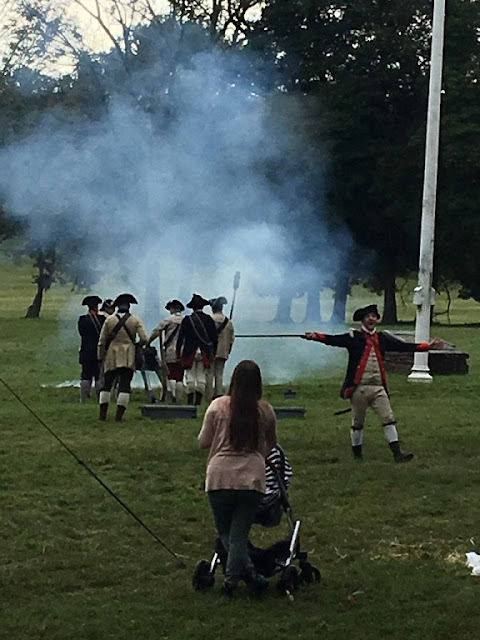 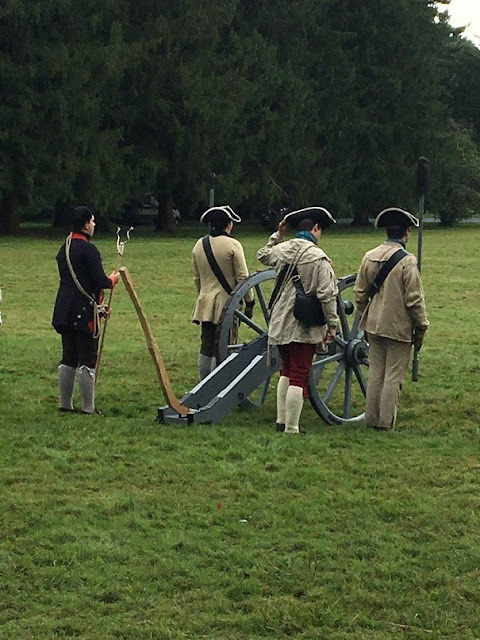 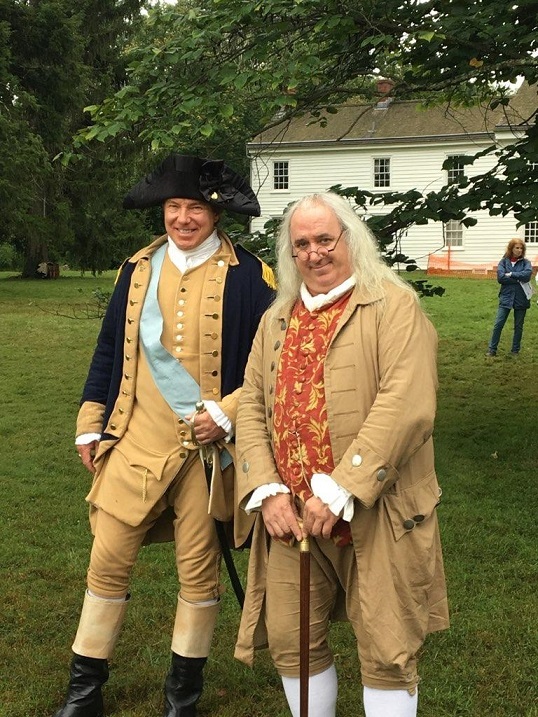 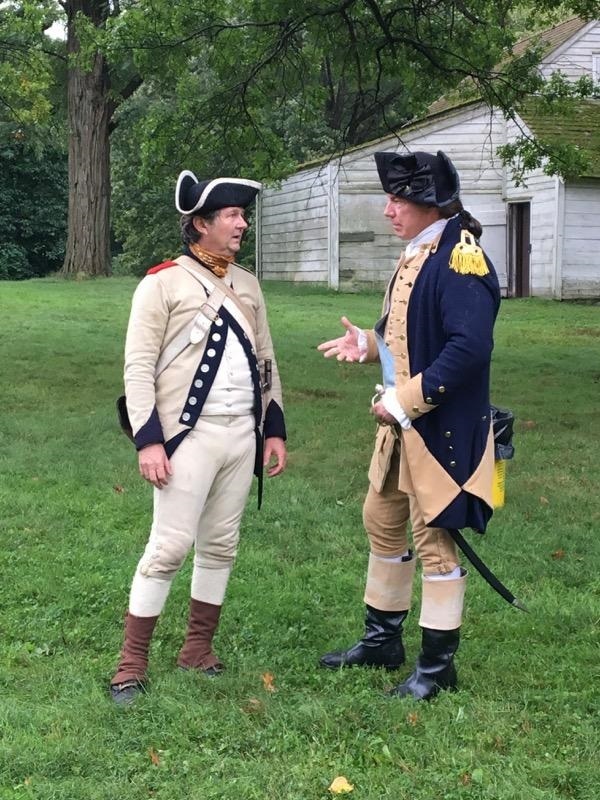 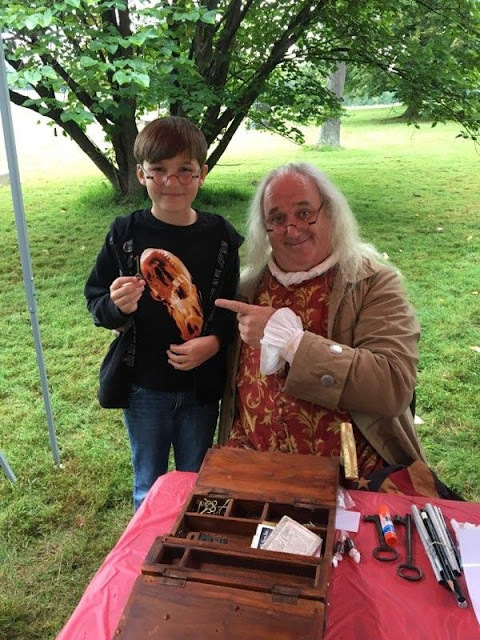 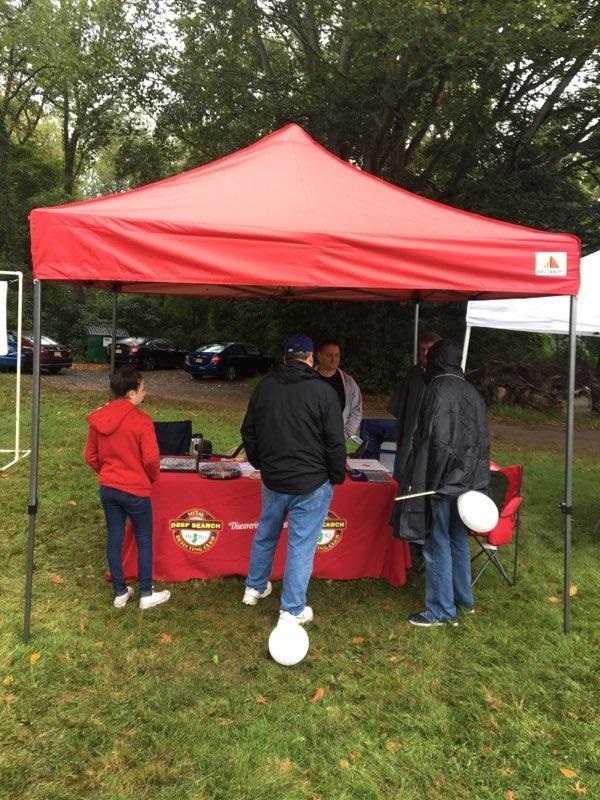 DSMDC participates in Princeton Battlefield's Young Patriot's Day. 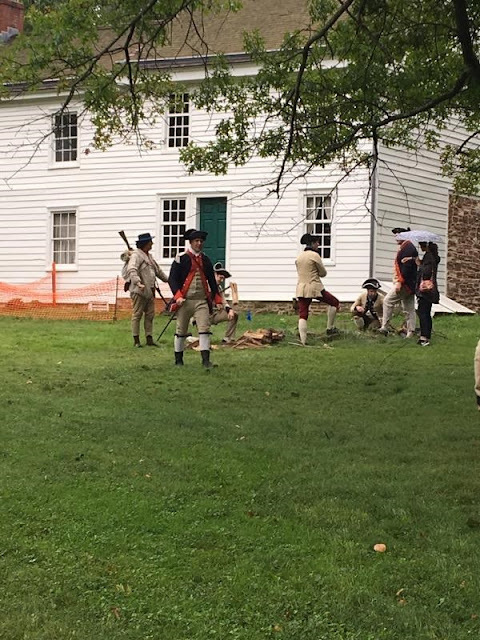 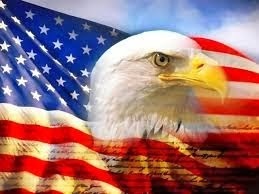 Activities for school-age children and families highlighted colonial life and the American Revolutionary War.